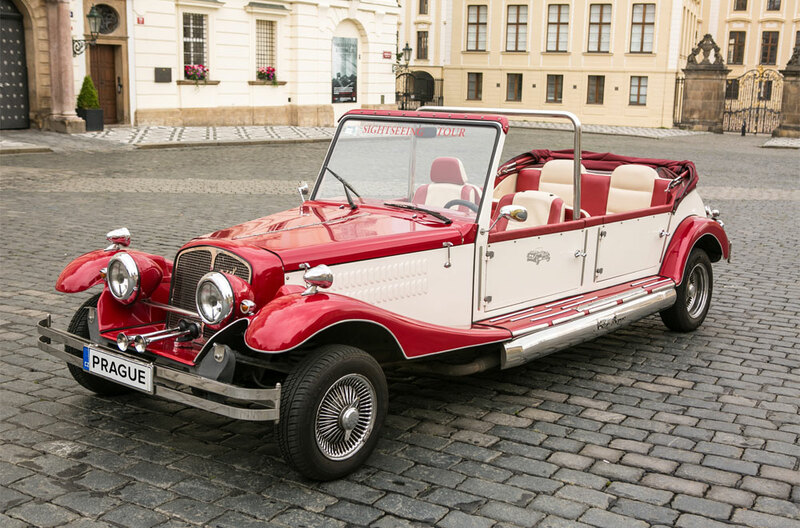 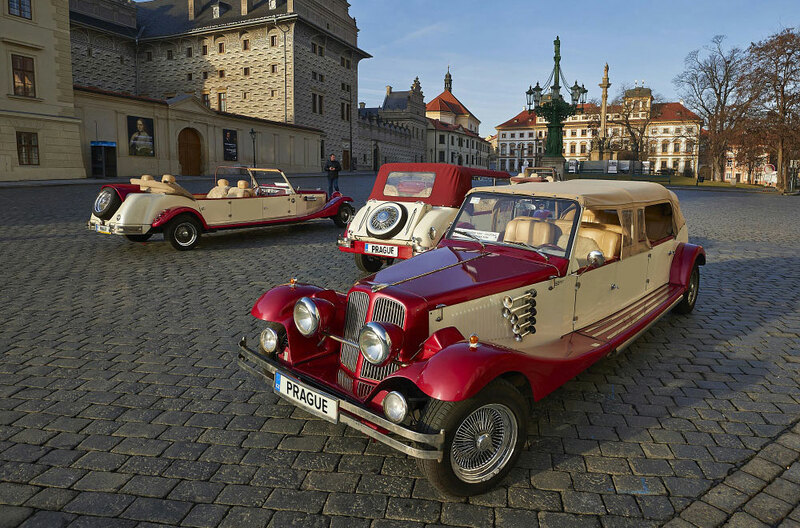 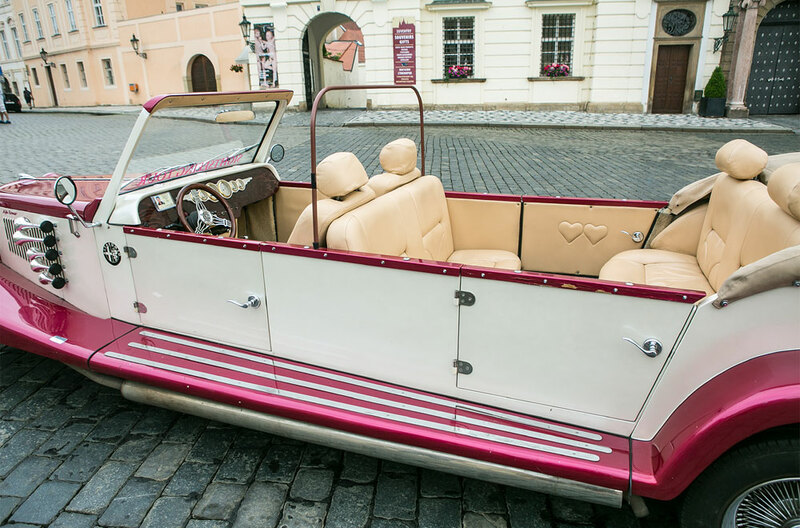 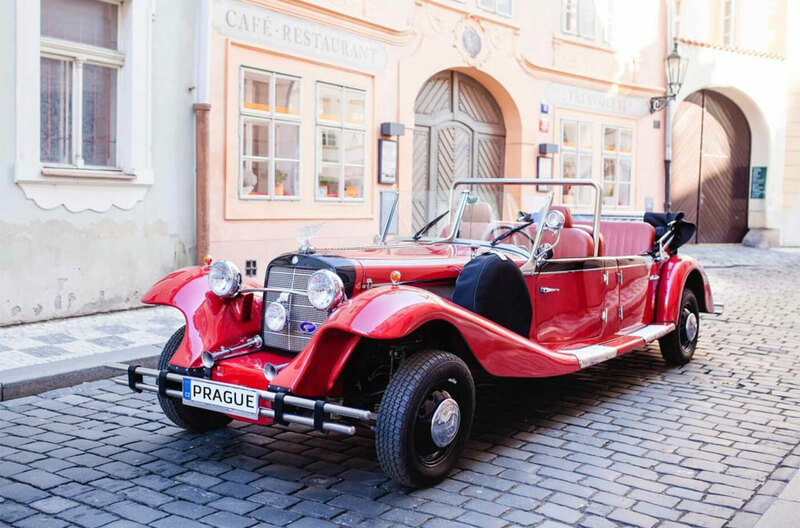 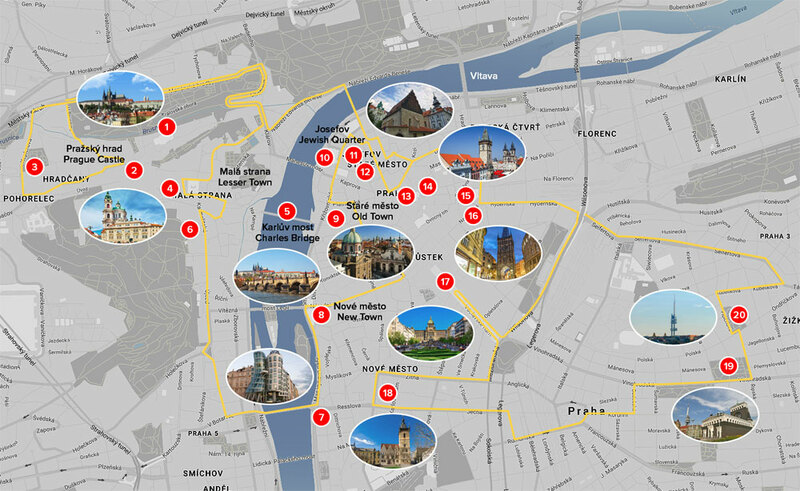 In the beginning the driver will pick you up at your hotel or at your private address and within a 2-hour ride in the historical centre of Prague will show you the real landmarks and will tell you some interesting stories about. 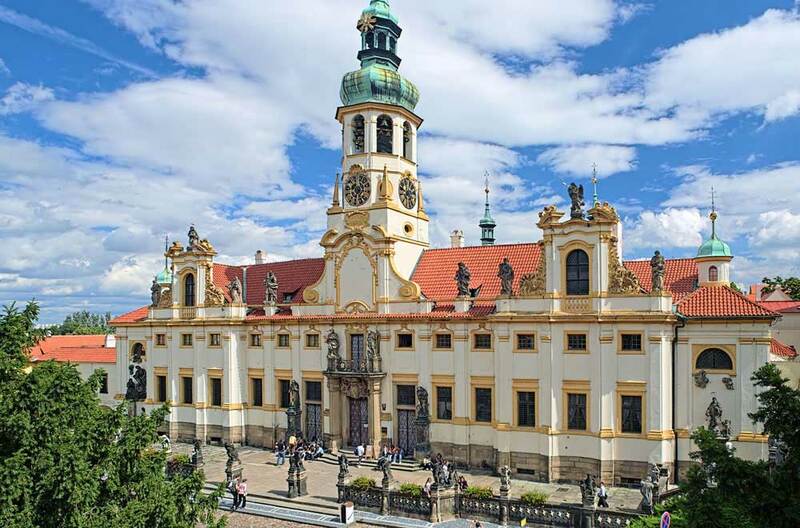 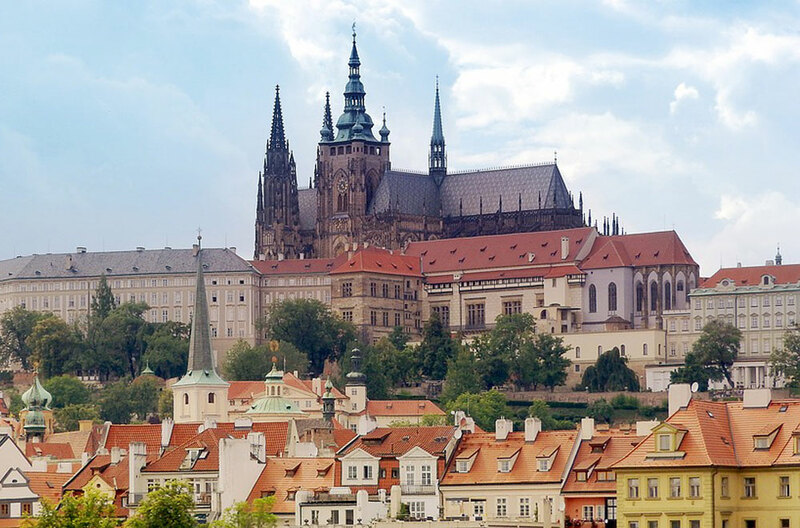 During the tour you will visit the Prague Castle, the largest Castle Complex in the World with stunning views, further the Lesser Town with a monument Saint Nicholas Church and the Prague Infant Jesus. 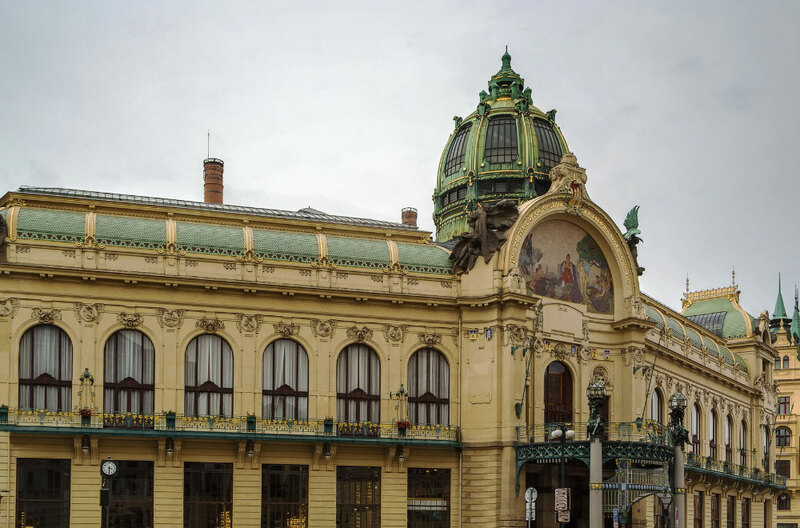 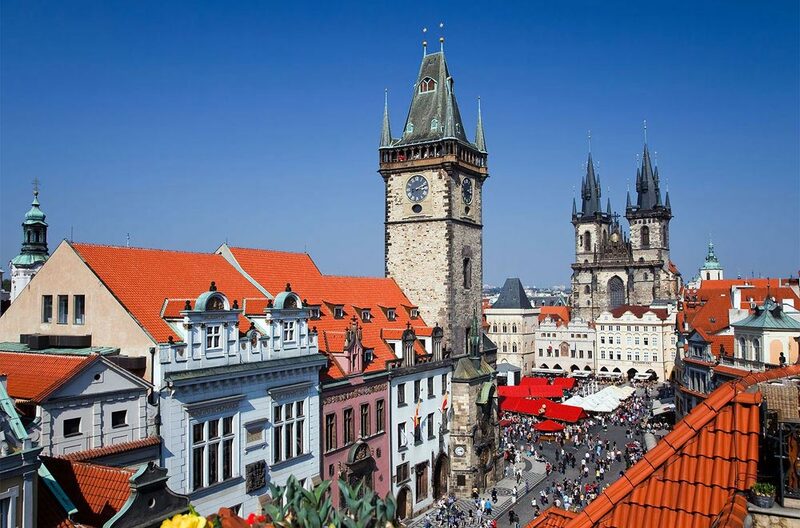 You will enjoy the John Lennon Wall and the Charles Bridge, then the National Theatre with a goldplated roof. 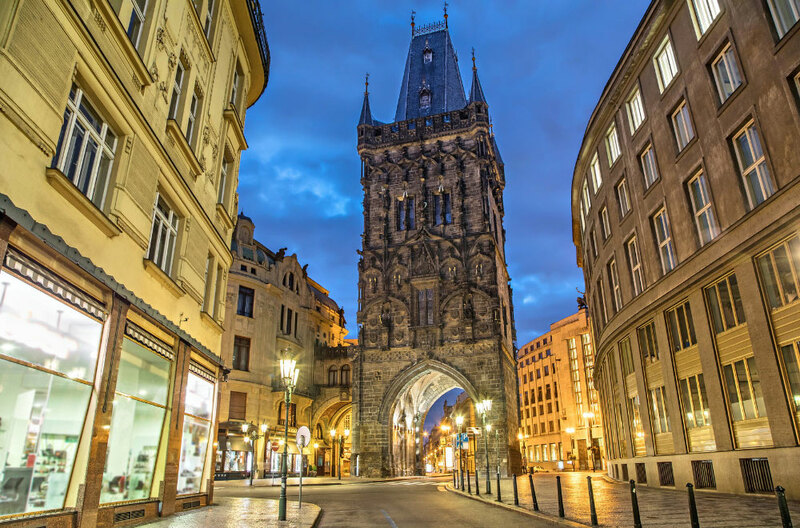 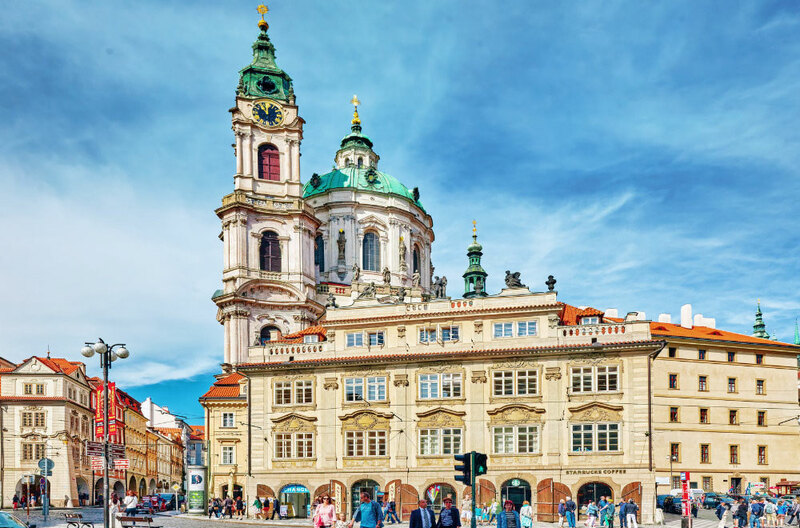 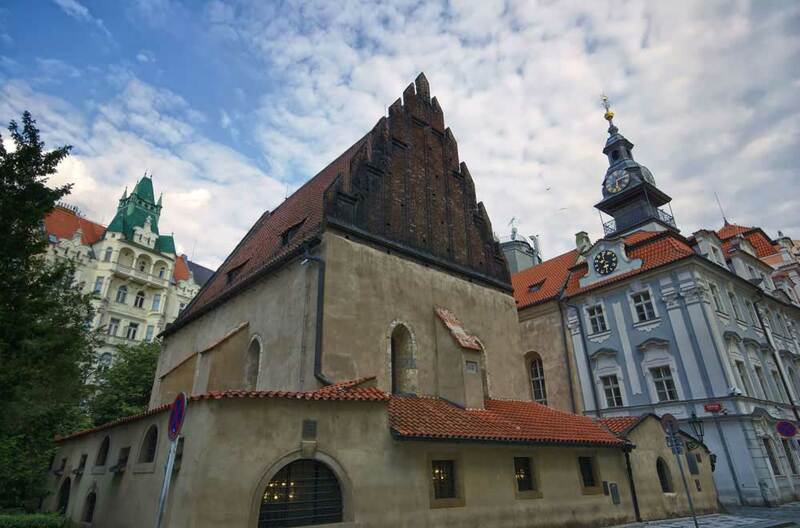 In the Old Town you will visit one of the beloved places in Prague, the Old Town Square and in the Jewish Town there are several historical Synagogues and the Old Jewish Cemetery. 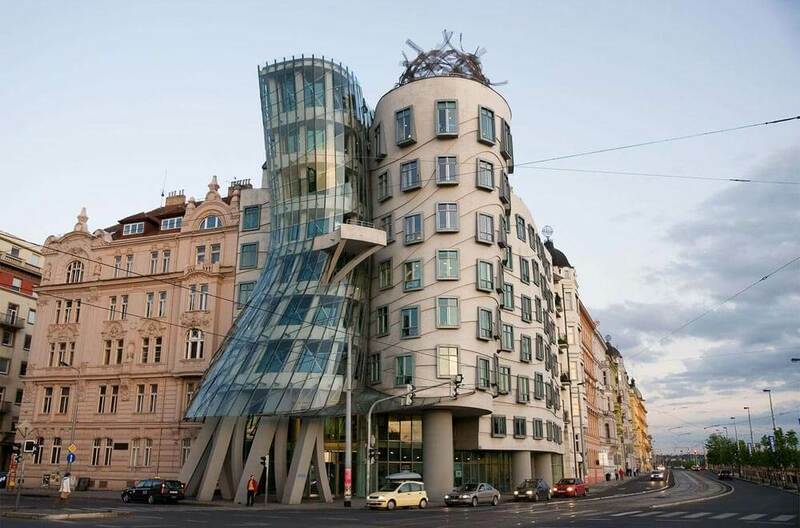 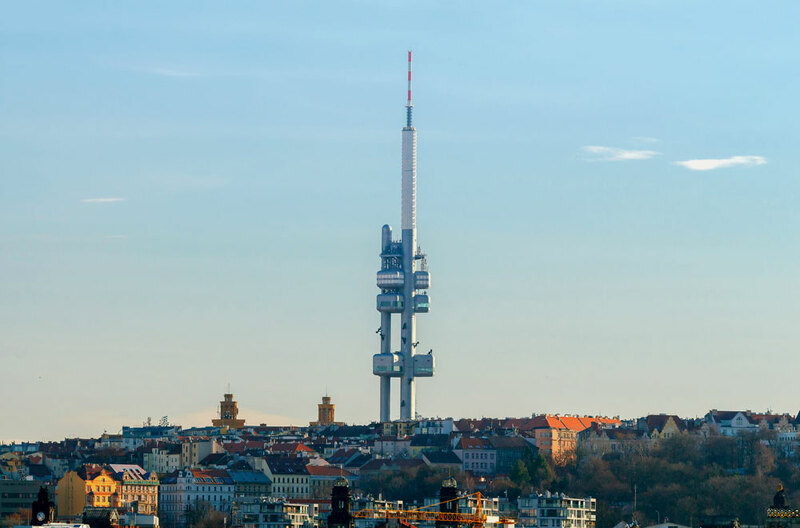 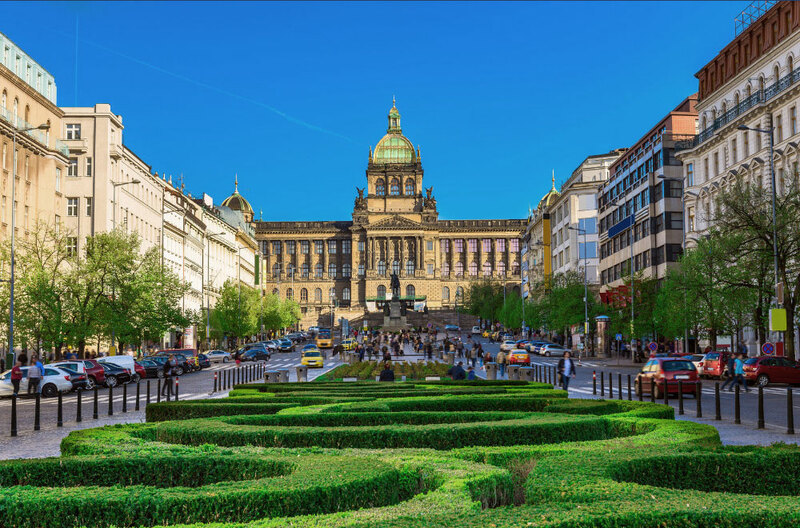 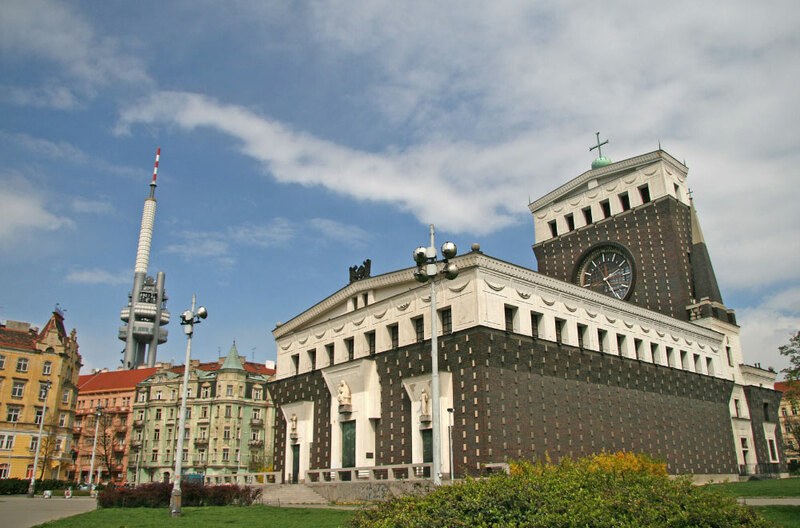 At this extended ride you will visit as well the New Town including the Wenceslas Square, the Charles Square, a landmark of the modern architecture the Dancing House by Frank Gery, the Sacré Coeur by Josip Plečnink and the TV Tower, the 2nd uggliest building in the world. 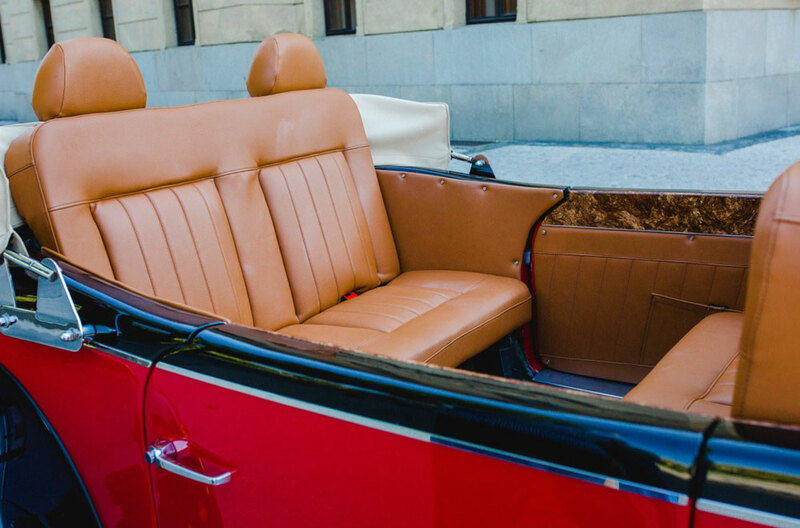 At the end the driver will bring you back to your hotel or to your private location.